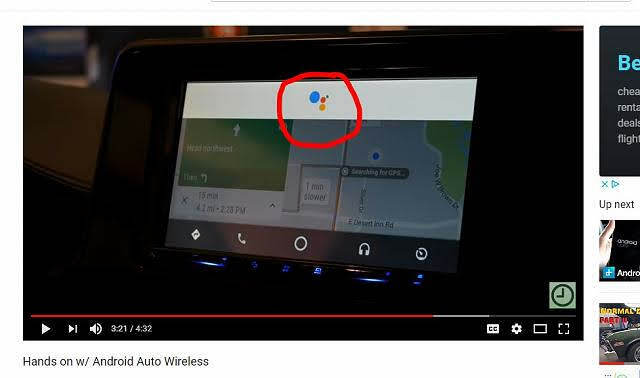 Not sure if anyone else has noticed, but with my BLackberry Motion, when I am plugged into my 2017 Elantra that has Android Auto, when I engage the Google Assistant , when I give it a command, before with my blackberry dtek50 , once GA replies to my command, the little snow man looking image with in GA would appear, but with my motion, he is gone!.. Has anyone else using AA and noticed this?.. I have a pics attached showing the snowman ..